Ahlen, November 2016. – People’s growing demands and changing needs for their bathrooms are repeatedly being mirrored in the design of new products and innovative solutions. Aesthetics, comfort and functionality go hand in hand with architectural trends. The shower segment in particular reveals an impressive evolution over past decades. Kaldewei has played a key role in this development with its dynamism and sense of style: from deep shower tray to floor-level enamelled shower surface with integrated wall outlet. 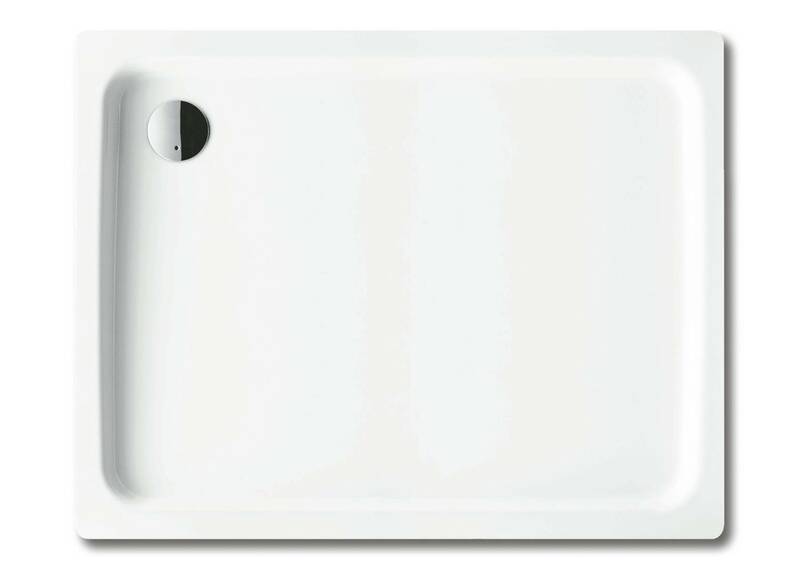 It was in 1956 that alongside bathtubs Kaldewei also started to produce steel enamel shower trays with a depth of 28cm. Initially the function of these showers – rightly still bearing the suffix of “tub” – was purely functional. Right into the 1980s there were still only four different dimensions with two depths of 28cm and 15cm. The Kaldewei Sanidusch quickly became the real classic of shower trays. Kaldewei initiated the next step in the shower’s evolution with its Duschplan model which had a depth of only 6.5cm. Gradually people became more demanding with regard to bathroom comfort and design. Kaldewei expanded its portfolio, adding further sizes to meet the demand for more freedom of movement. This was a trend that continues up to the present day. Kaldewei’s popular Conoflat line, for instance, is available in 33 different sizes – all the way up to an XXL format of 100x180cm. Apart from continuously expanding its range of sizes, the company offers a constantly growing selection of shapes thus allowing for greater flexibility in bathroom design. Increasingly, flat showers were accompanied by the modification of waste fitting diameters from 52 mm to 99mm, ensuring the required run-off of shower water. 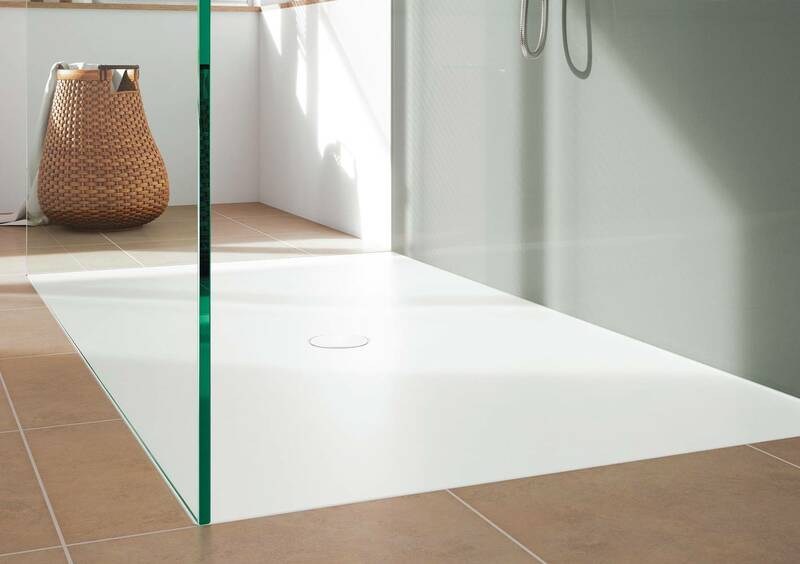 In 1994 the Superplan was the first Kaldewei shower which, with a depth of just 2.5cm, could be installed entirely flush with the floor, representing a further evolutionary step on the road to the enamelled shower surface. 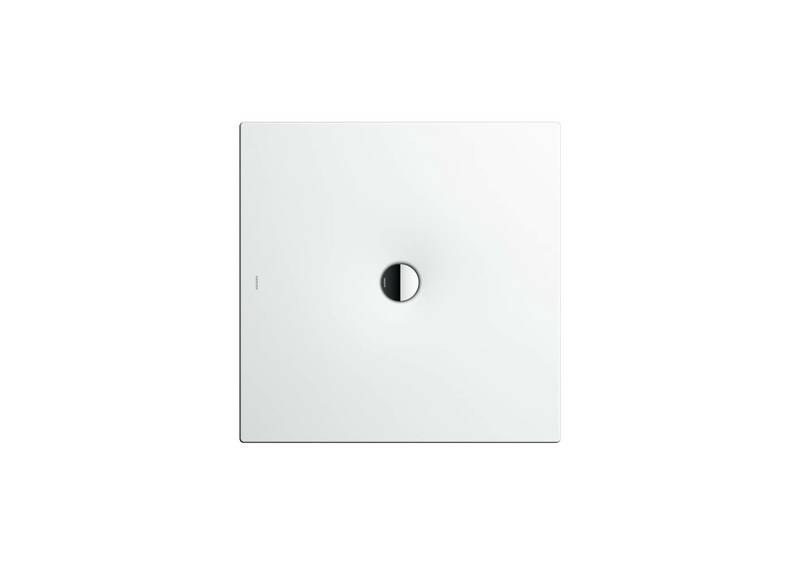 Kaldewei launched the Conoflat – the first completely floor-level shower surface without interior contours – in 2009. This milestone of bathroom design received many prestigious design awards including the “interior innovation award – Best of Best”. Together with the Conoflat Kaldewei also presented its Coordinated Colours Collection for the first time which made it possible to harmoniously coordinate the enamelled shower surface with prevailing flooring and material colour trends. 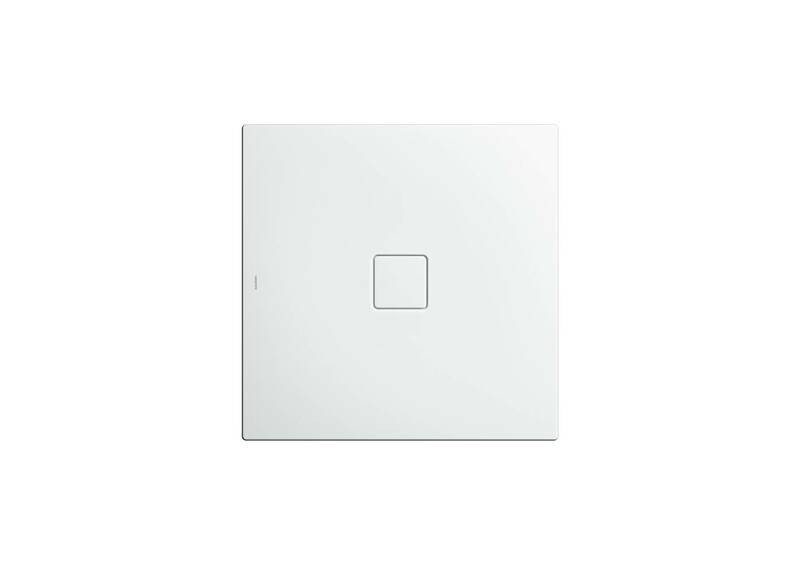 In 2012 the Kaldewei Xetis is a highlight in the evolution of the shower. It is the world’s first enamelled shower surface with integrated wall outlet and its minimalist design opens up new design scope for modern shower areas. 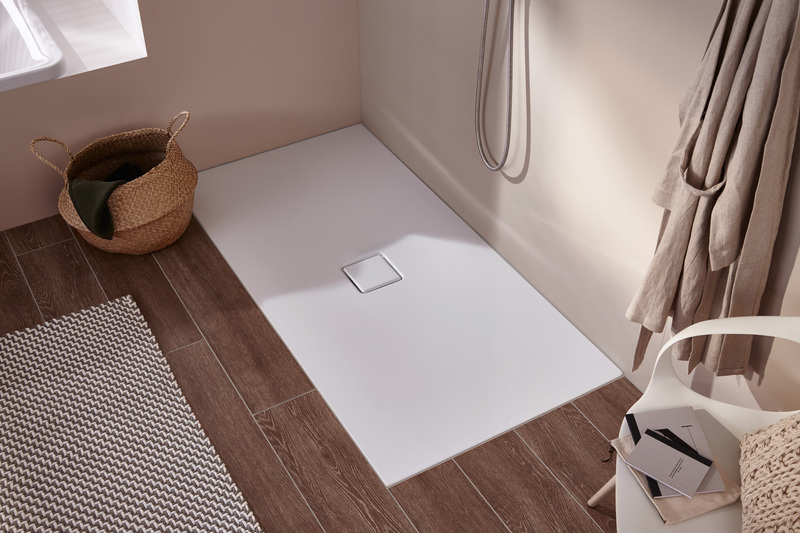 With the launch of the Scona shower surface two years later, Kaldewei responds to the growing demand for floor-level showers for all target groups and every budget, once again proving itself to be an innovation leader. Today Kaldewei’s portfolio encompasses over 50,000 models and varieties for floor-level shower design. Stable steel enamel waste covers, suitable assembly and drainage systems and new anti-slip and easy-clean surface coatings are further developments in the success story of showers made of Kaldewei steel enamel. 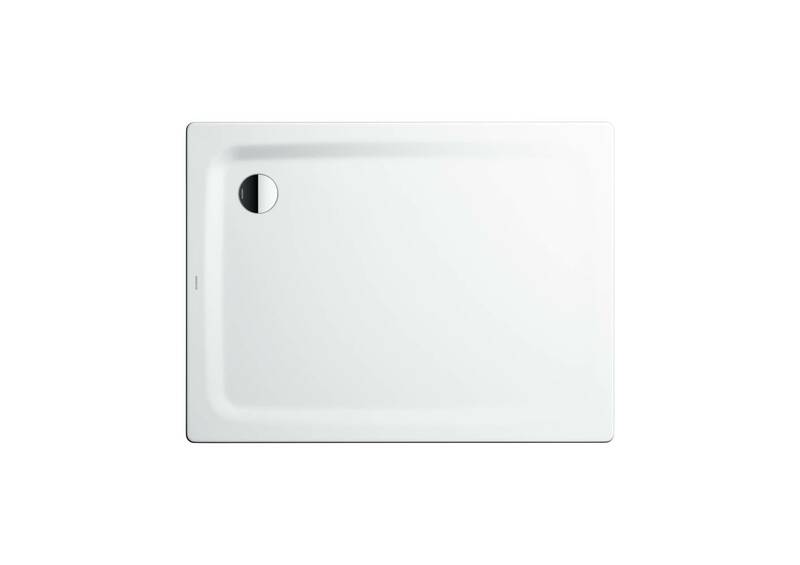 The Kaldewei Sanidusch’s modern clean lines and depths of 14 and 25cm make it a true classic among shower trays. Kaldewei has always shaped its showers seamlessly from a single piece of steel. 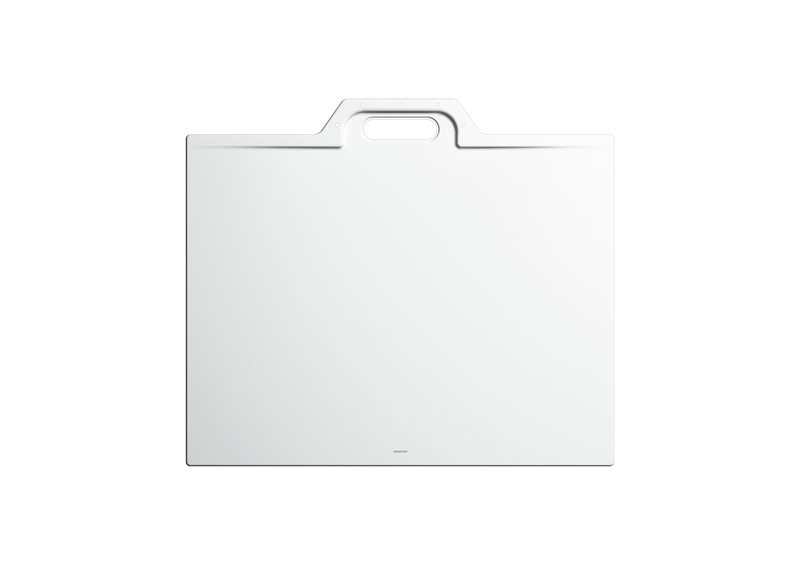 With a depth of 6.5cm the Duschplan model is a further step in the shower’s evolution. 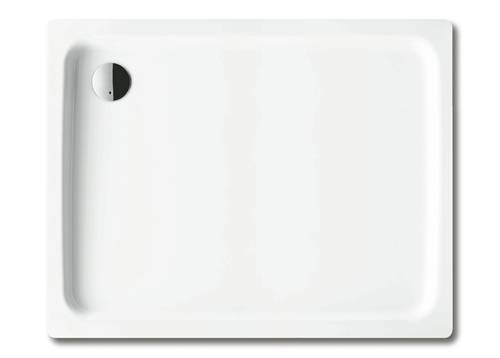 With a depth of 2.5cm the Kaldewei Superplan represents the next evolutionary step on the road to the enamelled shower surface. 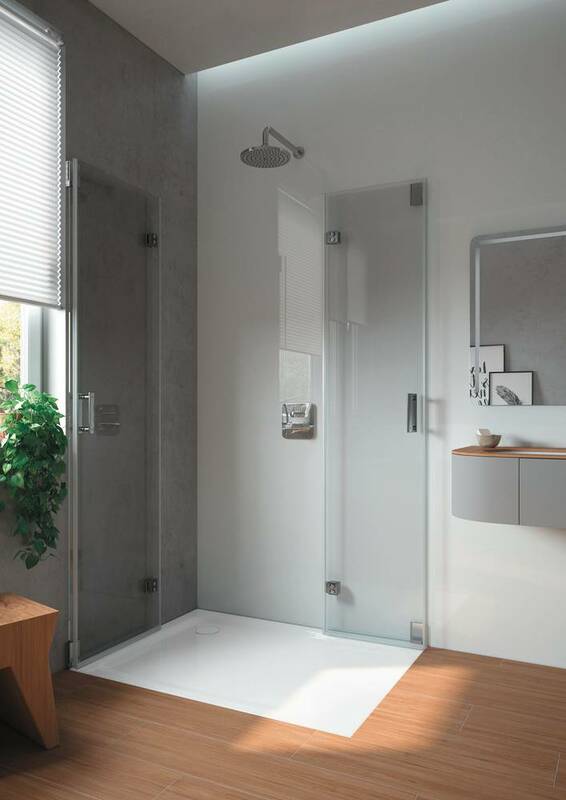 The evolution of the shower is reflected not only in the design of the products but also in what they are called: from shower tray to enamelled shower surface. In 2009 Kaldewei presented the first completely floor-level shower surface without interior contours, the Conoflat. Kaldewei’s enamelled shower surfaces can be used in many different places from modern private homes to hotels to hospitals and care facilities. 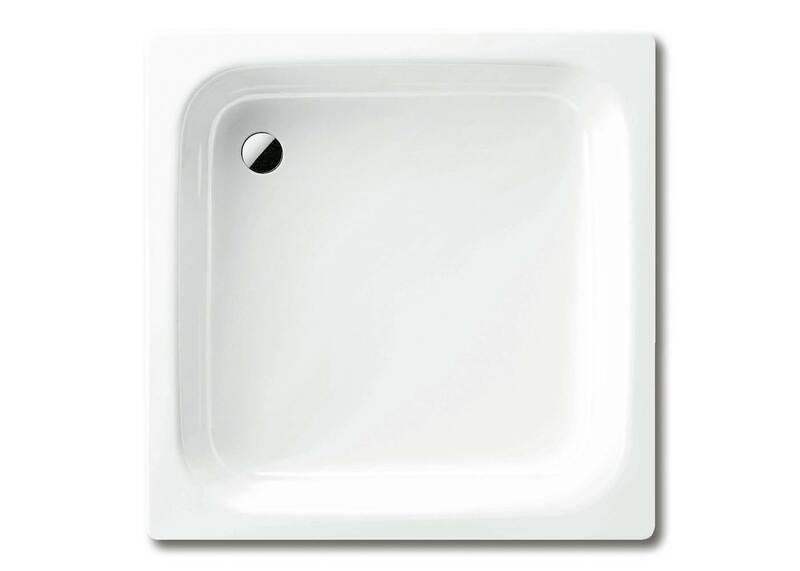 The seamless surface is durable, hygienic and remarkably easy to clean. The Xetis shower surface is one of the highlights of shower evolution. The seamless shower surface with integrated wall outlet and the exclusive colours of the Coordinated Colours Collection turn the system solution – consisting of shower surface, installation system, and waste and sealing system – into an aesthetic bathroom highlight. The Kaldewei Scona features modern design, outstanding material quality and offers excellent value for money. Floor-level showers have long since become a standard feature in bathrooms. They provide more comfort, their modern aesthetic is persuasive and – entirely in the spirit of Universal Design – they are also suitable for those with restricted mobility.